Canon imageFORMULA CR-150 Check Transport | UniLink Inc. 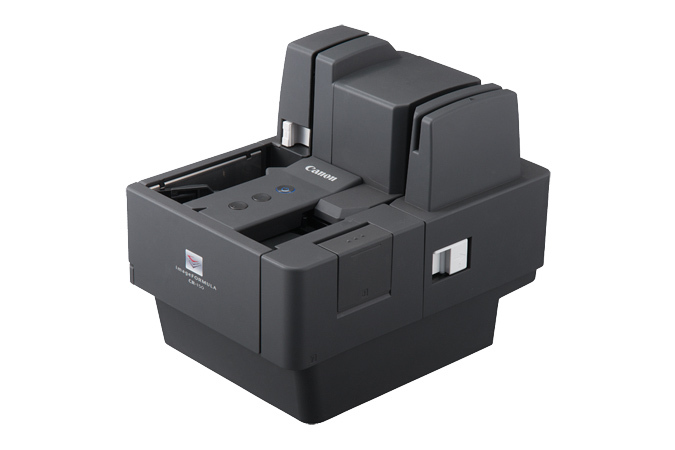 Enhance traditional check processing with the easy-to-operate, compact Canon imageFORMULA CR-150 check transport. With high-speed, high-quality, precise processing capabilities plus reliable item handling and other useful features, the CR-150 check transport can help promote adaptability and productivity for financial applications.